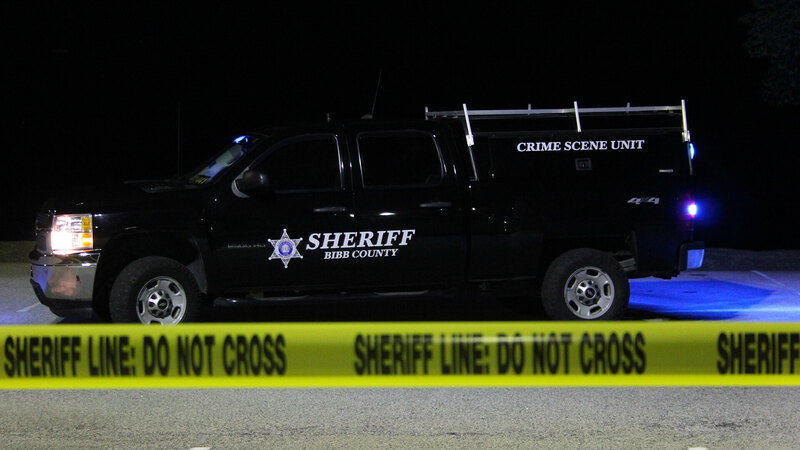 Bibb County Sheriff’s Deputies responded to a call of a person shot just before 11:30 p.m. Monday night. The information was reported from the Navicent Health Hospital. It was reported that the victim, Quintorrius Hightower and a friend walked up to a house at 588 Hatcher Place. As Hightower walked up to the house, he and another gentleman, who was standing on the side of the house got into a verbal altercation. Hightower was shot once in both legs. He was driven to the hospital by his mother, who was also at the scene when the incident occurred. Hightower is listed in stable condition. Investigators are looking into the incident and the information on the person who Hightower reported shot him.Anyone with information about the incident is asked to contact the Bibb County Sheriff’s Office at 478-751-7500, or call Macon Regional Crime Stoppers at 1-877-68CRIME.